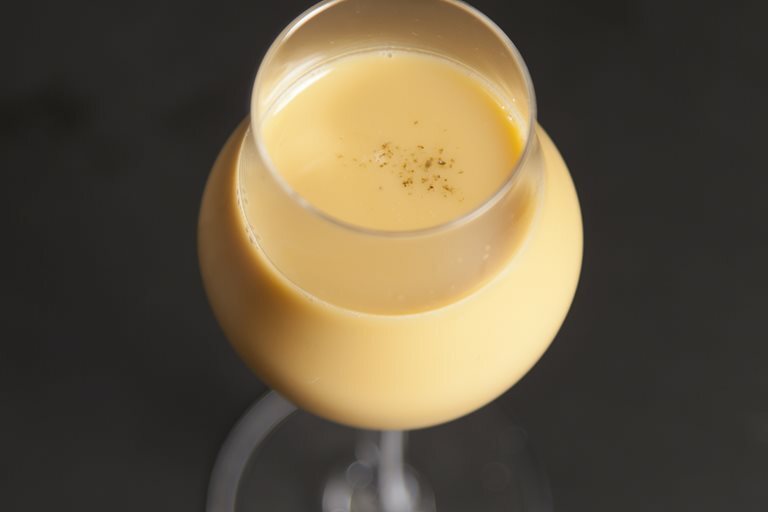 Inspired by preparing eggnog for his Grandfather on his birthday, which happened to fall on Boxing Day, this eggnog recipe from cocktail whizz Matt Whiley makes a nostalgic treat for the festive season. Bear in mind that this recipe contains raw egg yolk. For more cocktails see our collection.